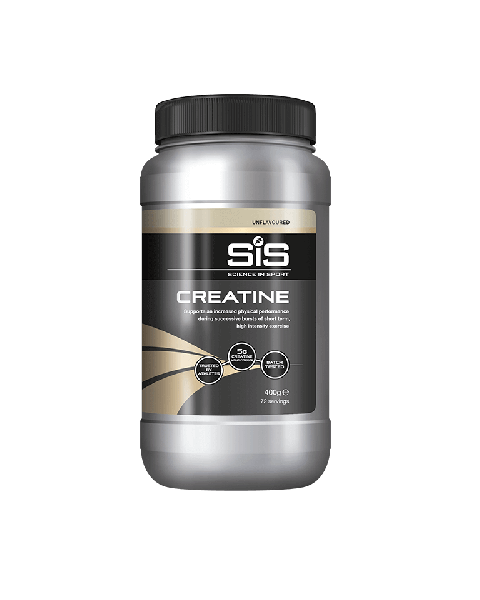 Creatine is suitable for anyone partaking in successive bursts of short-term high intensity exercise and looking to increase physical performance. Creatine is predominantly stored in the muscles where it also exists in a phosphorylated form known as phosphocreatine (PCr). During exercise, creating uptake into the muscle supports energy production and subsequent performance.